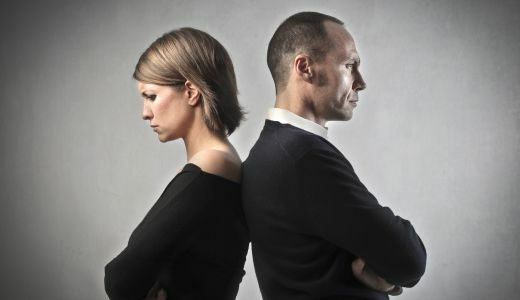 Are you trapped in a bad relationship? Are you in a relationship with the wrong sort of love? There can be many reasons why you’re not experiencing the joy and contentment that should come from a happy fulfilling relationship. There are some tips below that can help you to either revive your current relationship or to move on to pastures new. - if you didn’t marry for love, you need to ask the question who is benefiting from the relationship? Maybe it was to please other family members or you let your head rule your heart. If you don’t feel genuine love and a passion for your partner and you’ve been together for a while, then it’s probably time to take the plunge and move on. – if your partner is psychically, verbally or emotionally abusive, this will create a very toxic unhealthy relationship. You should either break away from this or persuade your partner to seek professional help. Never put yourself or your children’s safety at risk, there is always external help for people experiencing domestic abuse. – has the passion definitely left or have you both just stopped trying which can easily happen if you allow other commitments to get in the way. If it was there when you first met, you can probably revive the flames of passion by having date nights and making time for each other. – if your relationship has become stale, you need to have a discussion with your partner to decide whether it’s time for a break or to overhaul your relationship and try to resolve any problems affecting you both. If you’re completely honest with each other you will be able to decide together whether your relationship is worth saving or if it’s time to move on. If this is too difficult to manage between yourselves, there are relationship counsellors that can support and guide you.